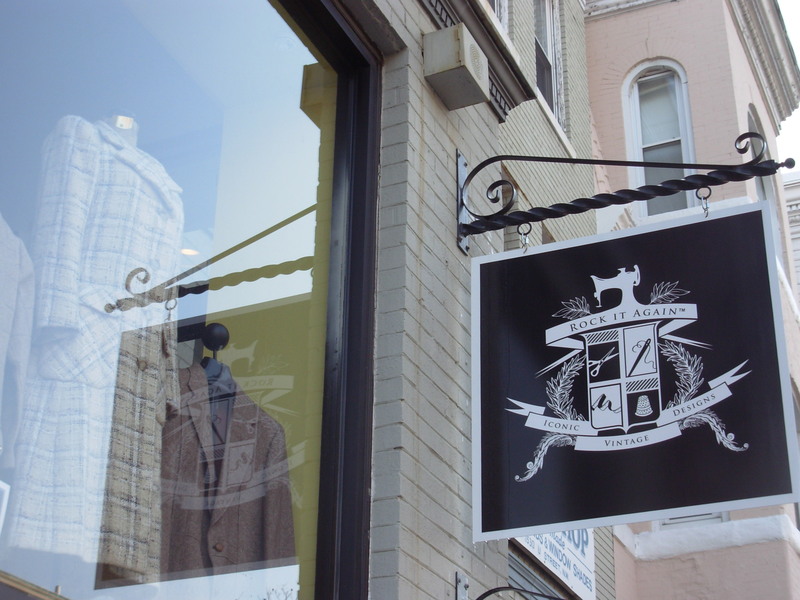 Good news from Quarter Life: there’s a possibility the new vintage store coming to the old Nana’s space on U Street between 15th and 16th could have a soft open this weekend. Rock It Again will be a vintage store from Aviyah and Clint, the owners of a stall in Eastern Market. According to the owners the clothes they sell come from 50s through the 70s. And its nice to know they will be selling a decent amount of men’s vintage as well as women’s.